Marketinvoice, the invoice finance and business loan platform has reportedly secured a further £56 million in debt and equity funding. 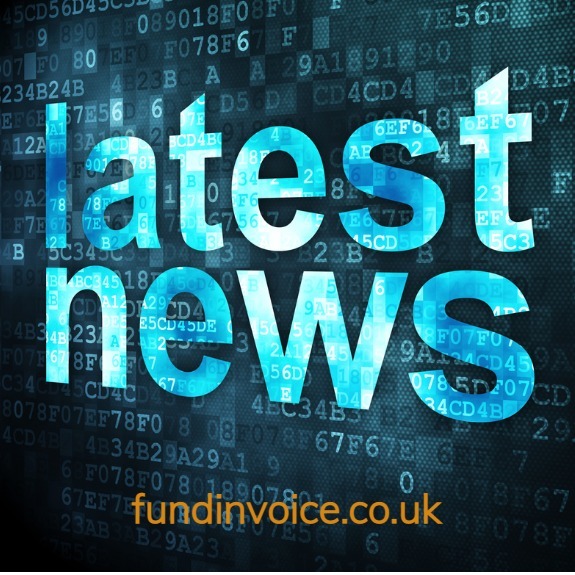 Reports in Business Money and Finextra suggest that the funding is going to be used to expand Marketinvoice's UK market presence and to launch further fintech-bank partnerships (following their recent fintech partnership with Barclays). An equity funding round of £26 million led by Barclays and fintech fund Santander InnoVentures. A debt facility of £30 million from a new investor, Viola Credit, with the funding intended to support business loan solutions. This is a significant amount of capital that could give Marketinvoice a far greater reach within the UK finance sector. They are already very active in promotion and advertising, which has helped the invoice finance sector as a whole as it continues to battle with low levels of customer awareness. It will be interesting to see how they build on their success so far with such a significant capital injection. Marketinvoice, members of the Peer2Peer Finance Association are Europe's largest online invoice finance platform, have helped thousands of businesses raise funding against over 170,000 sales invoices.